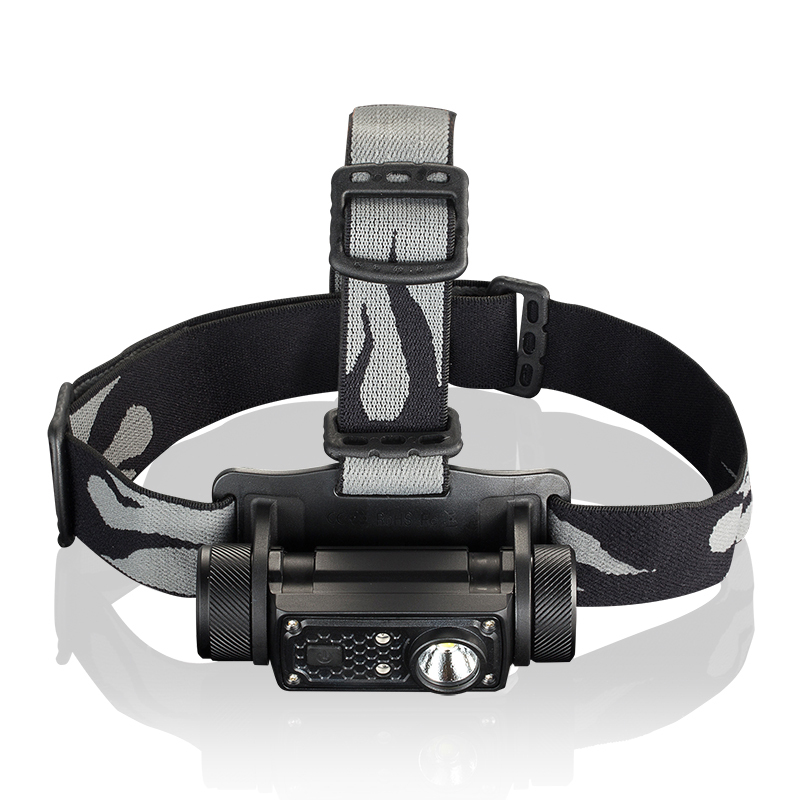 Jetbeam New USB Rechargeable Headlamp HR30 will be Releasing, News-JETBeam Electronic Technology Co.Ltd. The newly Jetbeam HR30 is a light-weight and high-performance headlamp for hiking, climbing, camping and construction operation. 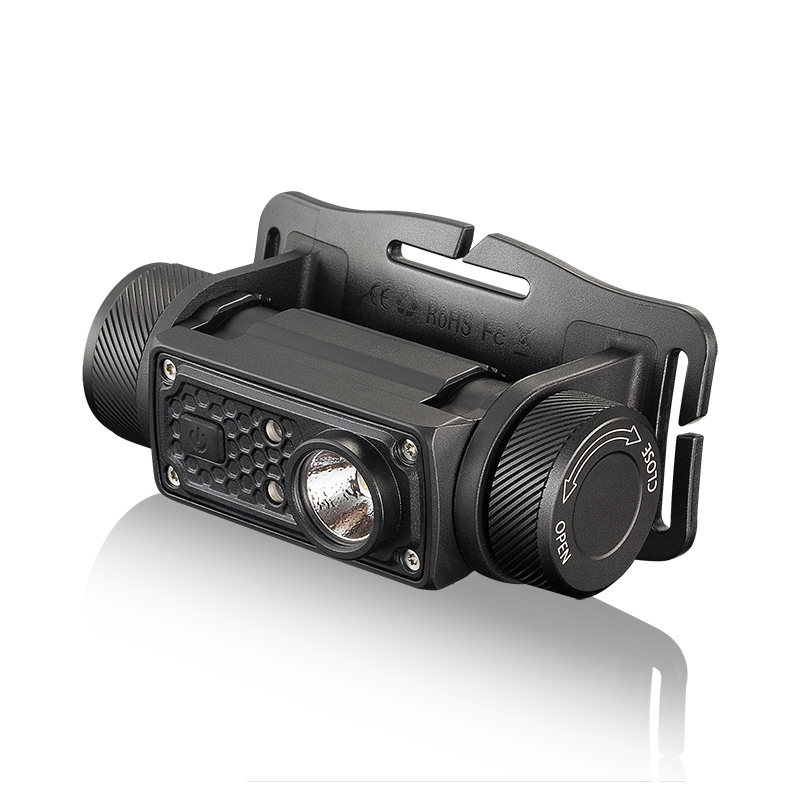 It features six output levels, which emits a max output of 950 lumens and throws distance of 120 meters. 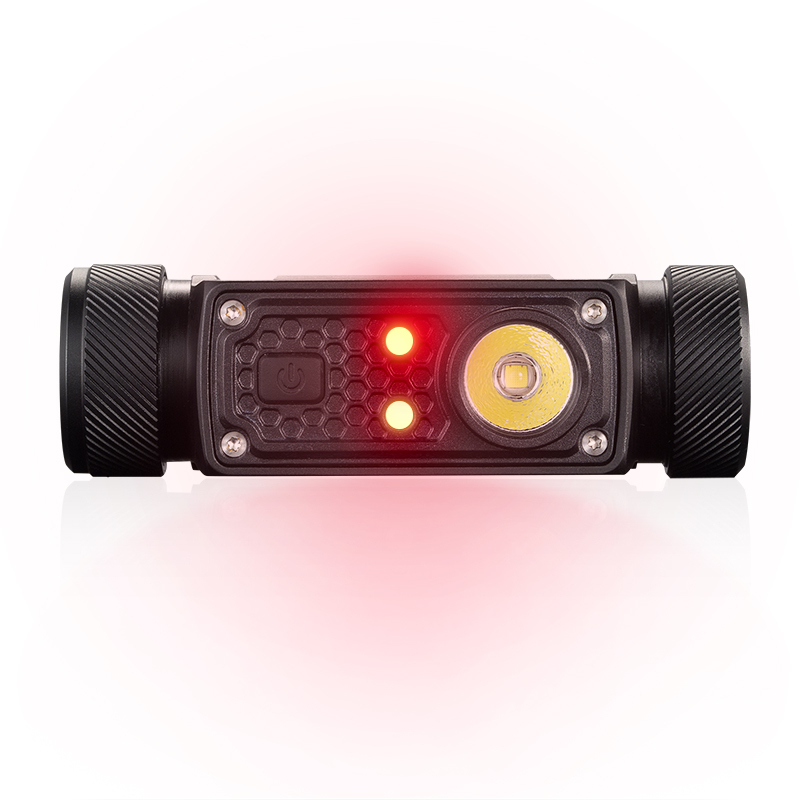 Fitted with professional wide-range floodlight, plus red light and SOS, it competes kinds of complex hiking and camping environments. This Headlamp is powered by 1*18650 Li-ion battery. Additionally, Versatile with a clip and tail magnet functionIPX-7 Waterproof rating, reflective and sweat-channeling headband, making you feel secure in outdoor activities, with the accompany of Jetbeam HR30. Powered by an 18650 Li-ion battery, this flashlight can last 100 hours at high light mode, so, it can meet long time lighting need. IPX-7 waterproof grade allows the flashlight to use under rainy days free. Now, the newest Flashlight HR30 is on sale, welcome Contact us to inqury. For more latest USB Rechargeable Headlamp HR30, please keep an eye on our official social media accounts. NEXT：Why would you need Jetbeam K2 Tactical Pen one In your EDC?